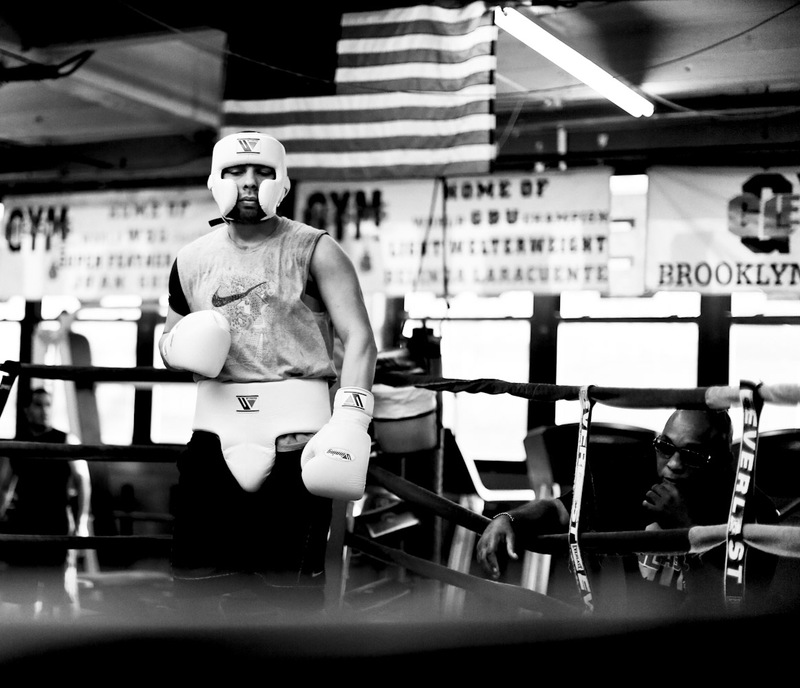 Faces of The New Economy is a collection of black and white portraits taken in Manhattan, the heart of New York City. 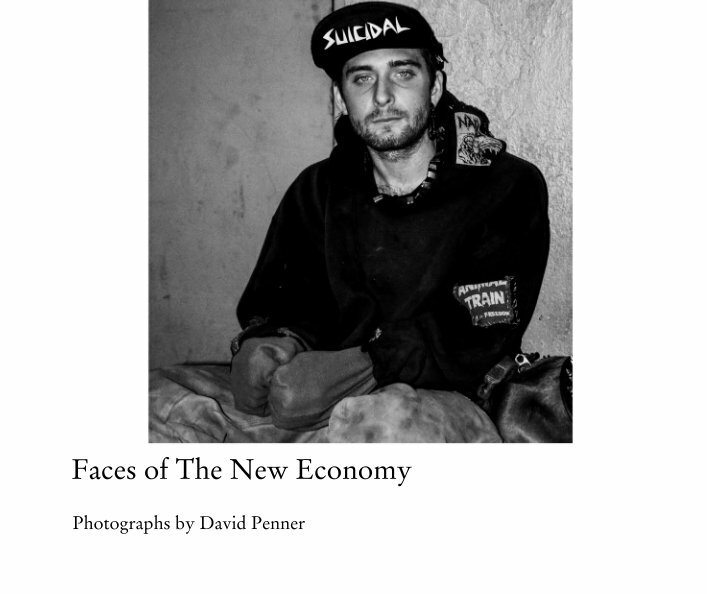 Despite concentrations of extraordinary wealth, offshoring, unbridled military spending, and deindustrialization have had a devastating impact on our country's once proud middle class, and these portraits, many of which are of the homeless, reveal a society in the throes of terrible suffering. The book is divided into three sections: Veterans, Abandoned Youth, and The Ancient Ones. Buy the book on Blurb.com.